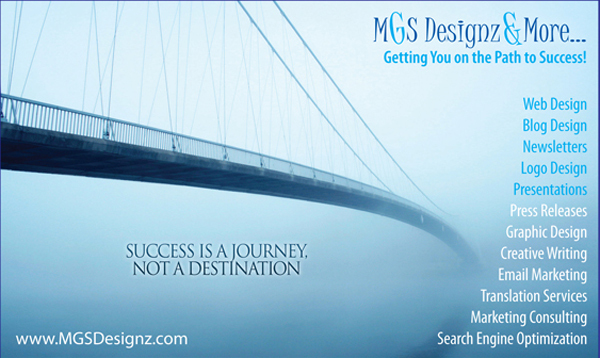 Contact Monica Garcia Saenz with MGS Designz & More Marketing Cape Coral | MGS Designz & More! Are you ready to take your marketing to the next level? Please tell us how we can help you. Just fill out the form below or call us at your earliest convenience. 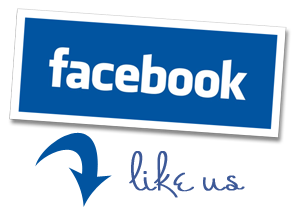 We’re usually available from Monday through Friday during business hours and if you leave us a message we’ll try to get back to you as soon as possible! We look forward to working with you in the near future Thanks!